AMAZING HOME ON HUGE CORNER LOT! 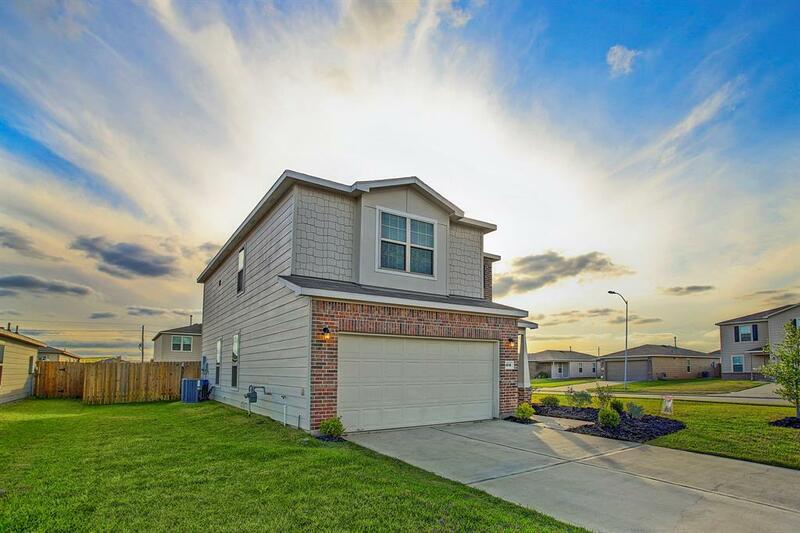 Built in 2015, this spacious and lovely home features 4 bedrooms and 3 baths with a 2 car garage and double driveway in the well kept and established community of Cottonwood. 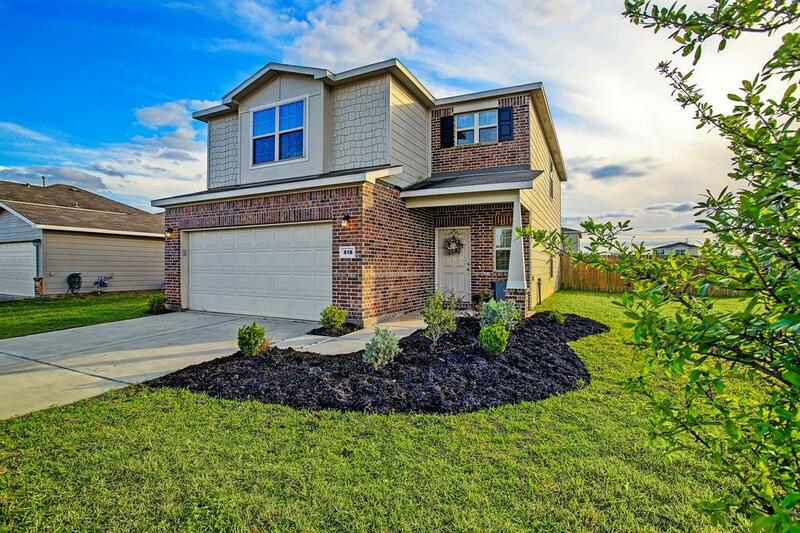 You will love the stainless steel appliances, granite kitchen countertops, and game/bonus room upstairs! 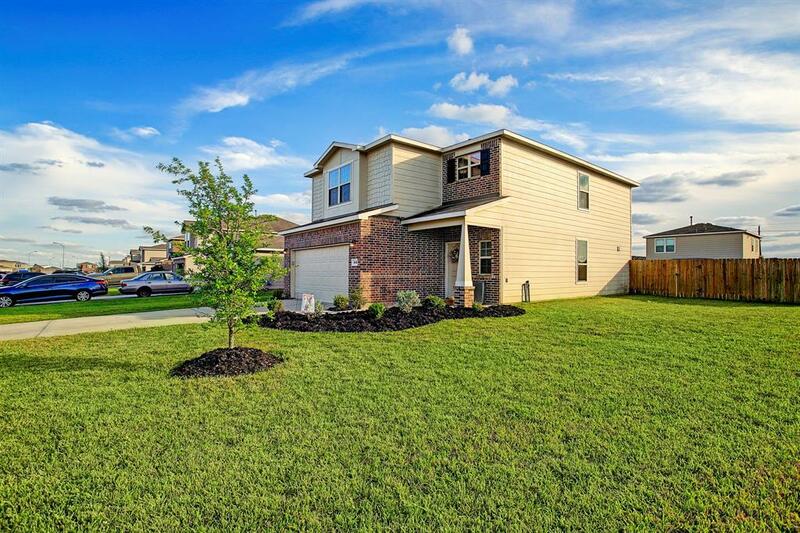 Being very close to Hwy 59/I-69 with fast access to Sugar Land, this home is also surrounded by many great amenities of the Rosenberg community. Enjoy access to the following popular locations within a 2.5 mile radius, WOW: The Fort Bend County Fairgrounds (calling all rodeo fans), the Rosenberg Civic Center, and Seabourne Creek Nature Park (featuring 164 acres with walking, jogging, and biking trails, a prairie, a butterfly garden, restrooms, and a 4 acre lake stocked with fish). Your family will not be able to resist! 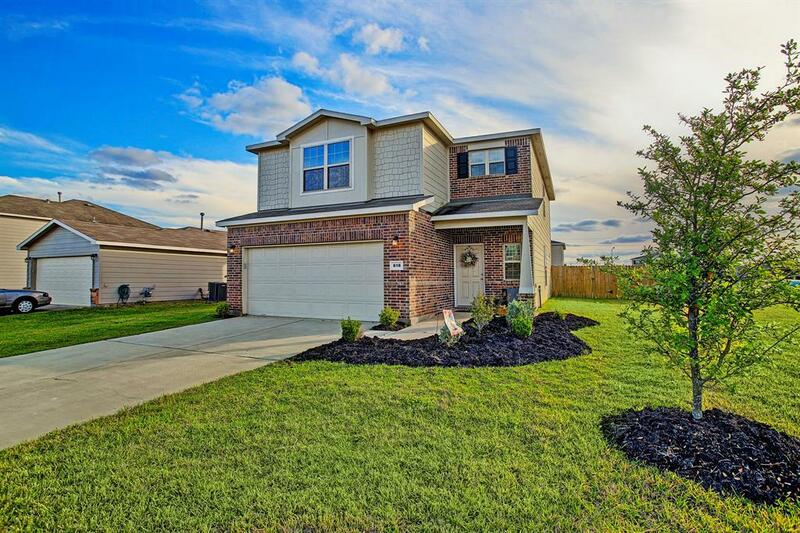 Excellent condition inside and beautifully maintained landscaping outside with a full sprinkler system, this home is a MUST SEE!